Endless Jewelry, the young and vibrant Danish fashion jewelry brand, celebrated its official launch in Malaysia and showcased the Spring/Summer 2016 collection of leather bracelets, and charms including designs by style maven, Jennifer Lopez, who is the Endless icon, brand ambassador and co-designer. Endless Jewelry features fashionable and high quality leather wrap bracelets that come in more than 25 colours and over 700 charms in sterling silver plated with rhodium, gold plated and rose gold plated. The award-winning J Lo Collection is also available in Malaysia. It features glamorous, edgy and trendy designs inspired and designed by J Lo herself. 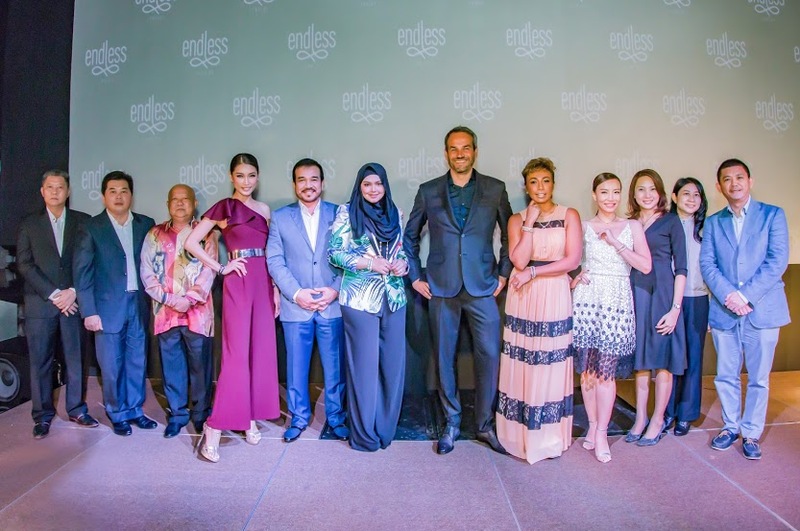 Endless Jewelry Malaysia which opened its doors in December 2015 with its first boutique at Sunway Pyramid has since opened three more boutiques. Endless Jewelry bracelets are priced from RM299 onwards while the charms are priced from RM119 onwards.